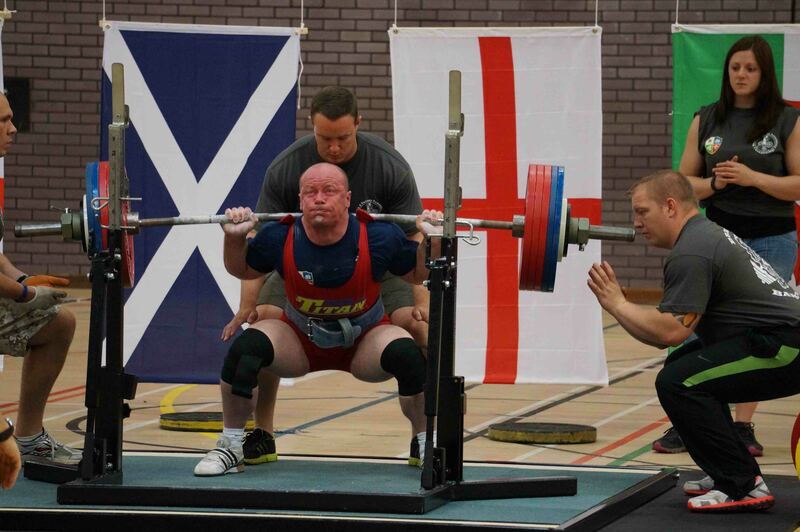 The Scottish Division of the BDFPA runs full power and single lift powerlifting events in Scotland. Both unequipped (RAW) and equipped classes are run at each event. There are numerous bodyweight and age classes to ensure fair competition. BDFPA powerlifting is drug free and competitors are tested regularly. The BDFPA is affiliated to the World Drug Free Powerlifting Federation (WDFPF). Divisional competitions are open to all BDFPA members. 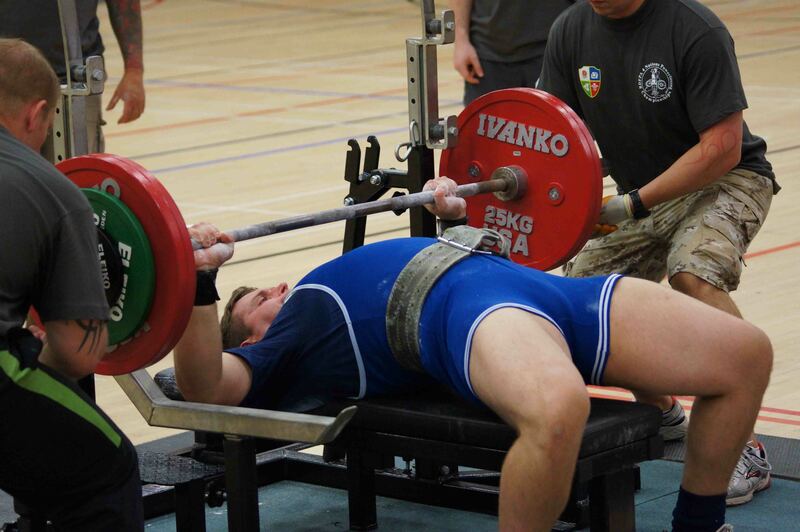 Competing in British events requires lifting the national qualification weight for the relevant event at a divisional meeting. 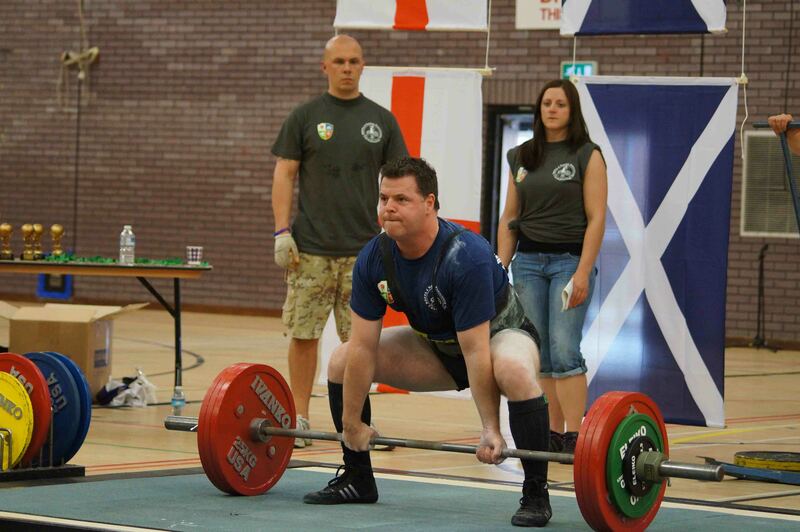 Competing in International (WDFPF) events requires lifting at the relivant British event and placing in the top 3 of your age and weight class. NOTE:- some of the features of this website will not work with IE9. Recommended browsers are Firefox and IE4-8.